your cabin where your luggage will be waiting to be unpacked. As evening descends, indulge on a sumptuous meal on-board your ship as it sails towards your first destination before awakening the next morning ready to explore new towns, cities, landscapes and more from your cabin window. hidden gems which take you off-the-beaten-path. 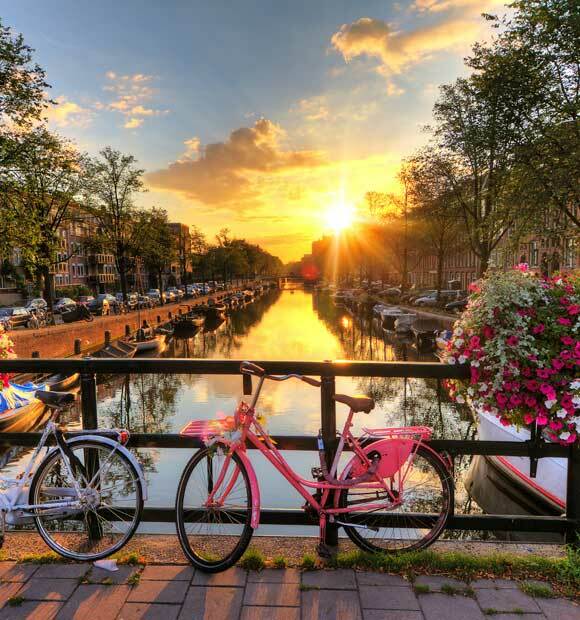 Saga also provides a great selection of optional excursions throughout each cruise, offering you the flexibility to choose where and when you explore. Cruising in the company of other Saga guests allows you to mingle and mix with plenty of like-minded individuals, all within an especially friendly atmosphere with little to no language barriers on-board. 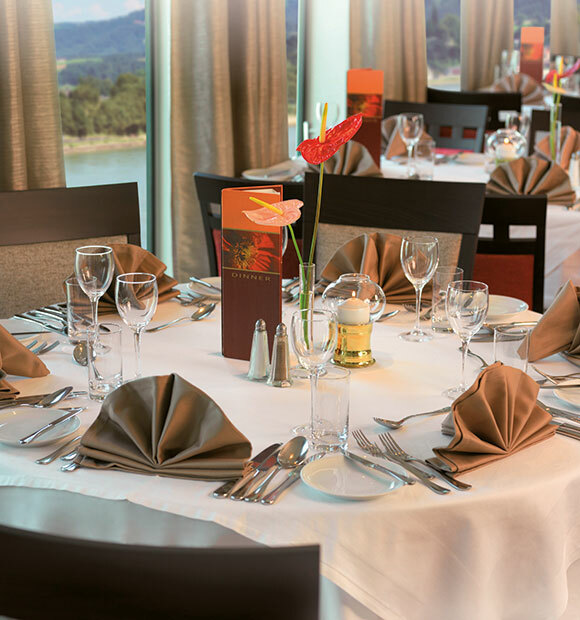 There is a team of expert chefs on-board each ship, producing high quality menus with mouth-watering cuisine inspired by fresh produce and the regions visited. 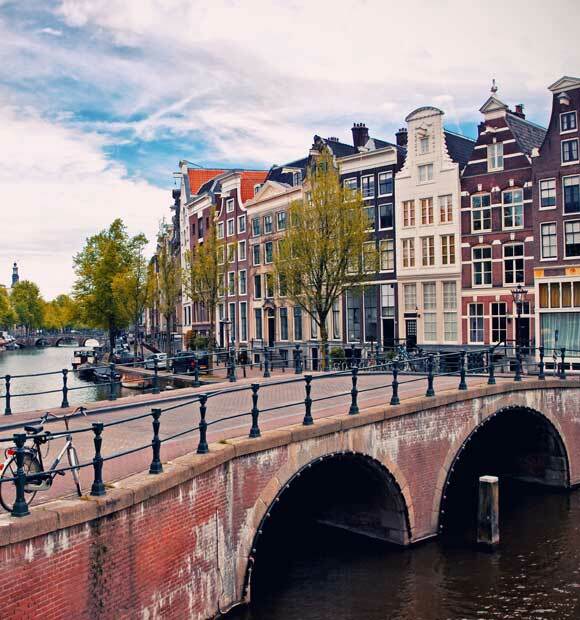 These itineraries are carefully crafted by a team of knowledgeable specialists, who can advise on the best places to visit. Along with the cruise line’s exceptional service, enjoy fantastic facilities and superb cuisine with entertainment and activities tailored just for Saga’s guests. 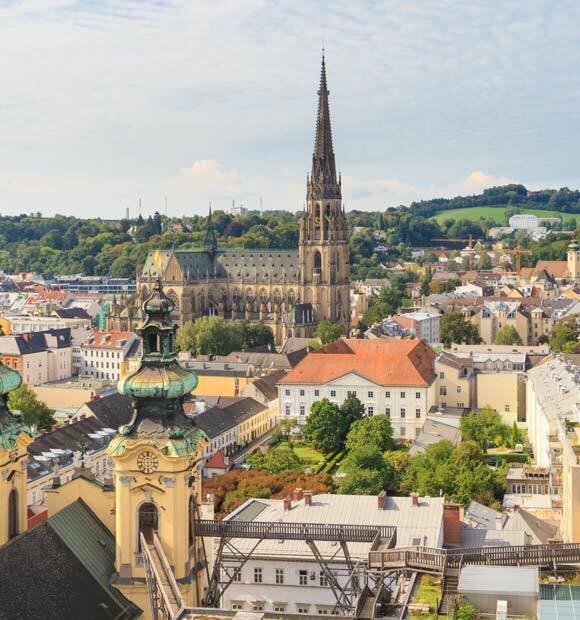 The cruise line also has total control over the itineraries, meaning that Saga’s on-board experts are able to determine the best routes and most interesting destinations – making your river cruise one to remember. 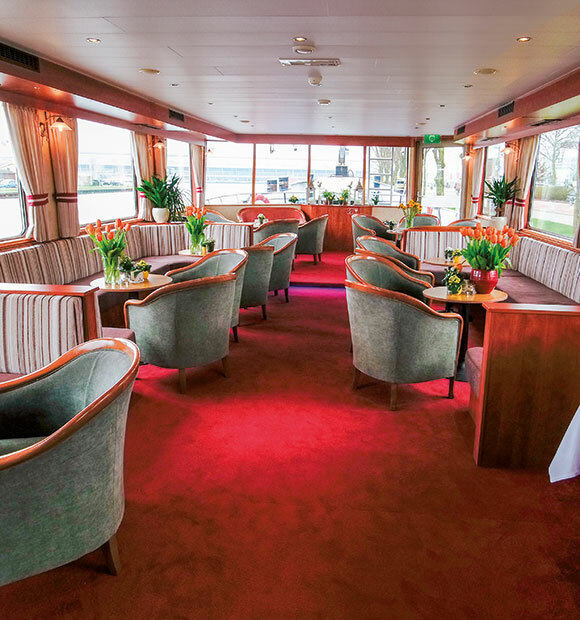 The ships in the Saga River Cruises' fleet are exclusive to the cruise line, and include a number of chartered ships entirely for Saga passengers. 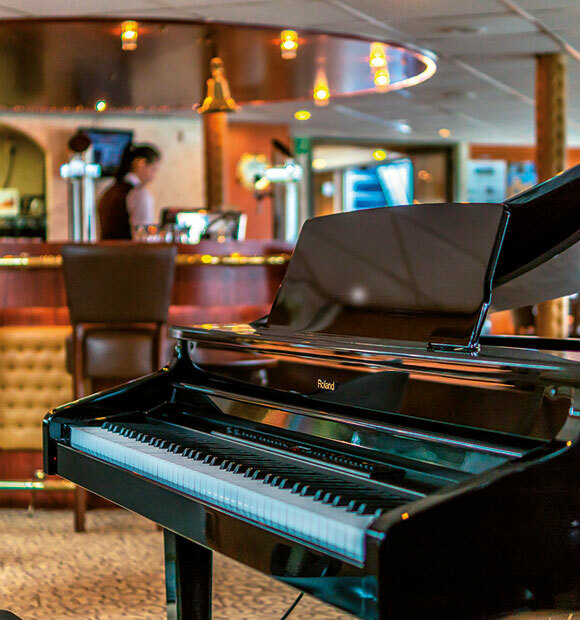 Each ship offers exciting itineraries, entertainment and cuisine created with UK passengers in mind. 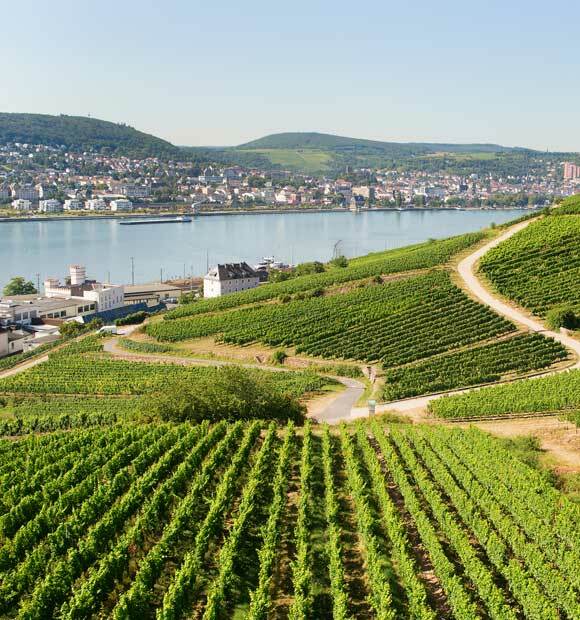 The ships explore European waterways, from the charming Danube aboard the Amadeus Classic to the Rhine Valley with Filia Rheni II. 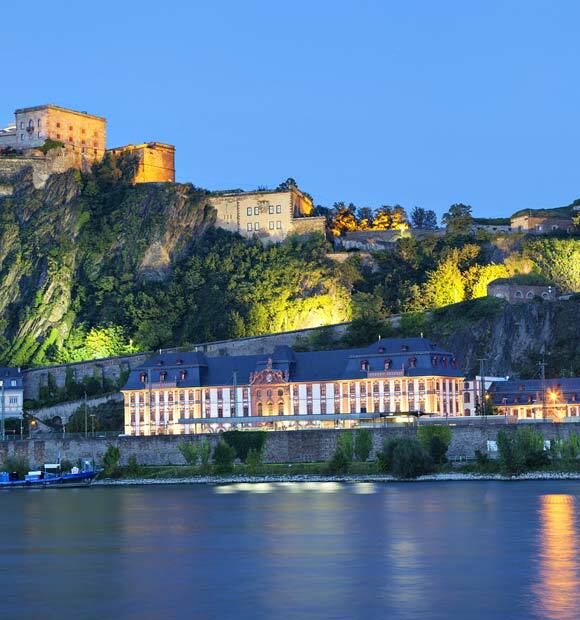 There is a selection of river cruise ships which are exclusive to Saga River Cruises' passengers, such as the MS Bellejour which sails along the Rhine, or the Filia Rheni II which explores the Danube. Other Saga-exclusive ships include Amadeus Classic, Amadeus Provence, Amadeus Royal, Douro Queen, Douro Serenity, Dutch Melody, Johannes Brahms, MS Mistral, MS Serenade and Rex Rheni. There are also more ships which are chartered for Saga passengers. These are hand-picked by Saga to offer comfort, style and service during your time on-board. 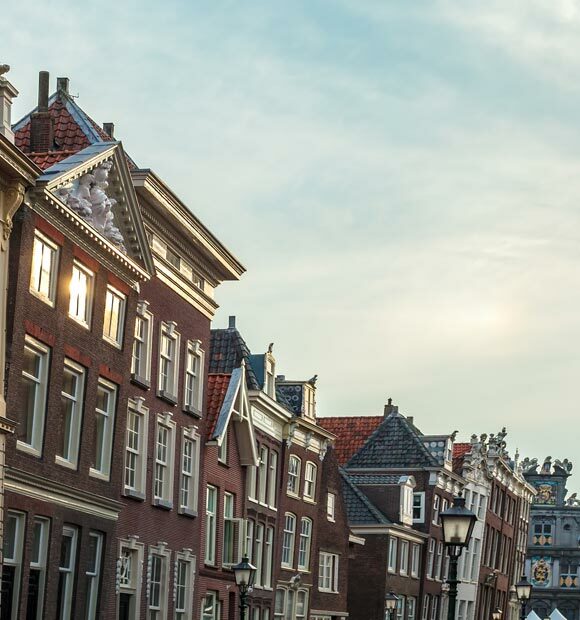 Whether you want to visit Holland aboard MS Carmen or head to Ukraine with MS Dnieper Princess, there is a wide selection for you to choose from.